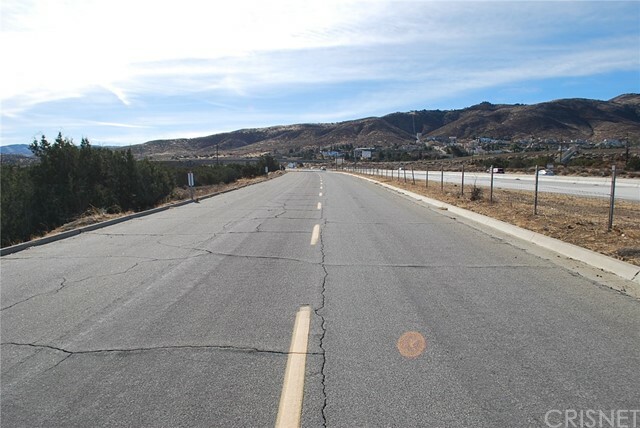 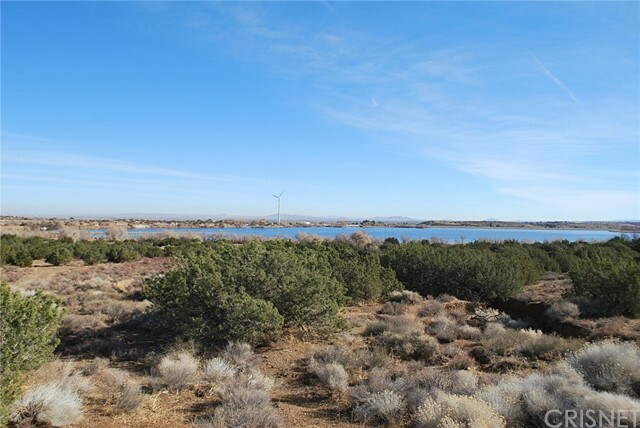 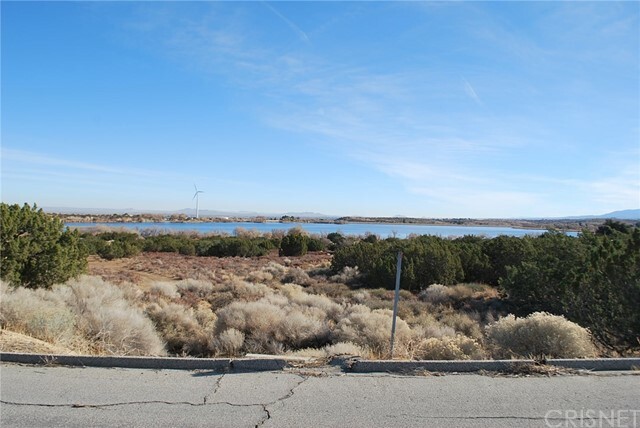 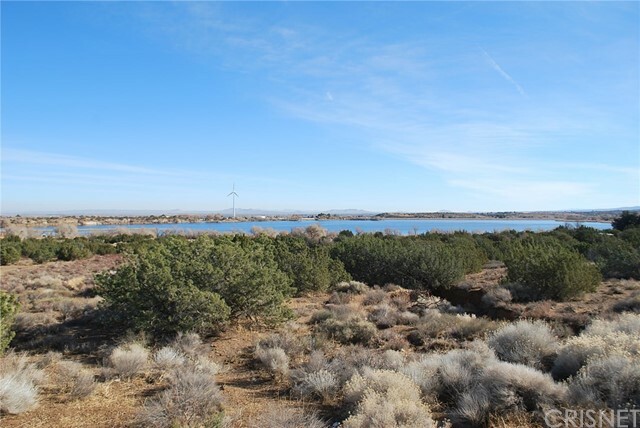 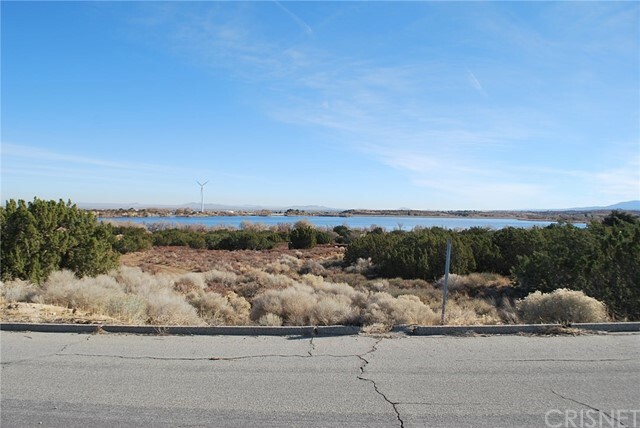 Huge Lot of 5.47 AC on the paved street next to Palmdale Lake with the desert and lake view. 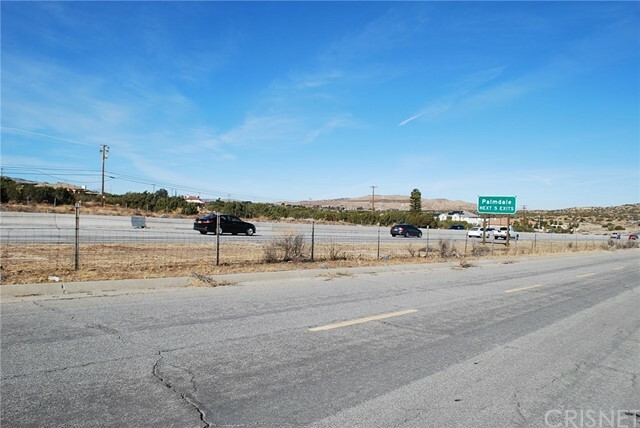 Possible for the future residential development with exceptional location. 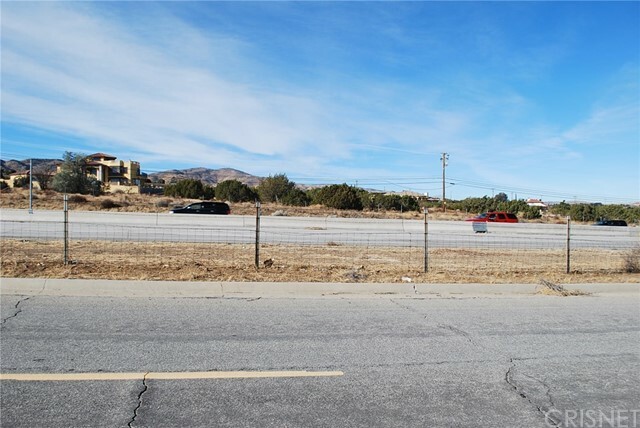 Close to 14 Fwy and just corner of Ave S. Sold separately and/or together with 3053-001-007 (8.17 AC-listed on $600,000) Buyer to verify zoning, planning, related permit, and future city development.